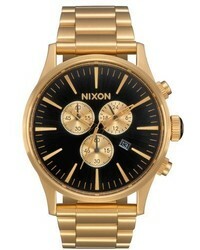 Nixon The Sentry Chronograph Bracelet Watch 42mm $165 $350 Free US shipping AND returns! 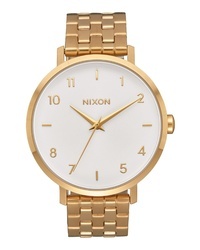 Nixon Time Teller Bracelet Watch $100 Free US shipping AND returns! 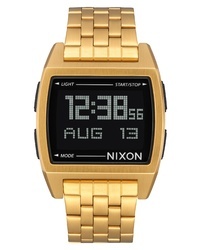 Nixon Base Digital Bracelet Watch $125 Free US shipping AND returns! 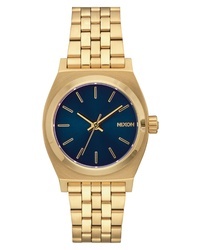 Nixon The Clique Bracelet Watch $125 Free US shipping AND returns! 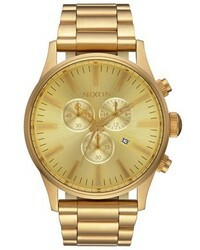 Nixon The Sentry Chronograph Bracelet Watch 42mm $350 Free US shipping AND returns! 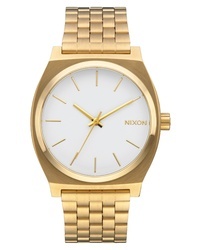 Nixon The Arrow Bracelet Watch $200 Free US shipping AND returns! 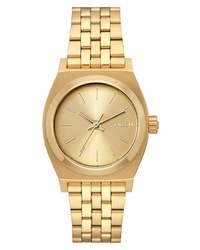 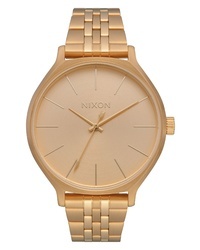 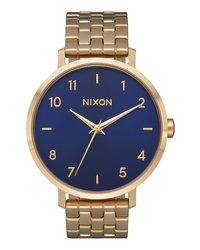 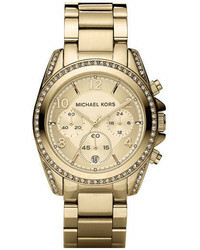 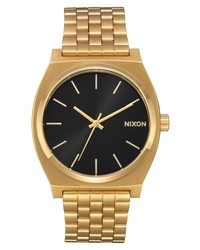 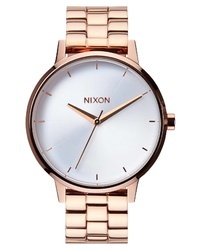 Nixon The Kensington Bracelet Watch $175 Free US shipping AND returns!